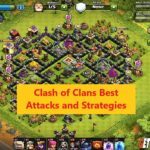 When you start building your army in Clash of Clans and have different attacking and defensive strategies, the one which is every necessary is the reinforcement. 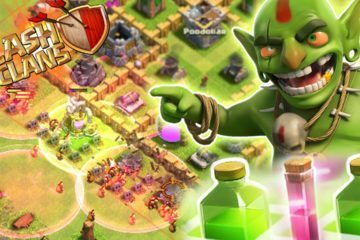 Whether you are raiding or defending, you could always run out of troops, and you are going to need reinforcements. For those who do not have these reinforcements, trouble is likely to follow them. 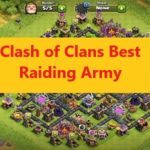 To assist you on that, we are going tell you some of the Clash of Clans Best Reinforcement Troops strategies. The first solution would be to drop at a point where the poison spell would have the minimum or no effect. 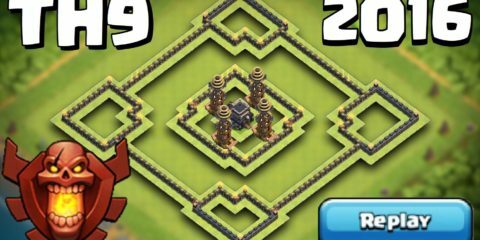 You can do this by having an enjoyable visit to the enemy base before the attack. 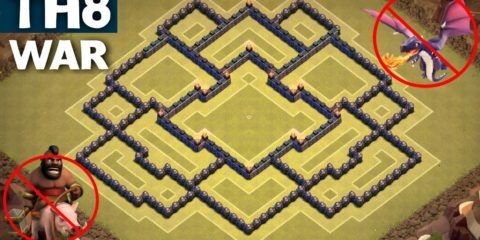 If one of your clan members have attacked that base before, you can always learn from their experience. 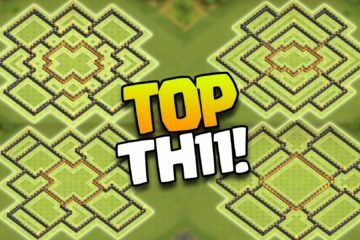 The second solution would be to deploy at a point where this spell does not affect and this, is where you can lure the enemy troops and kill them all. 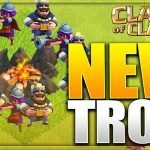 The third and final solution would be using the tanks in which you can load your troops and save them from the effects of the poison spell. 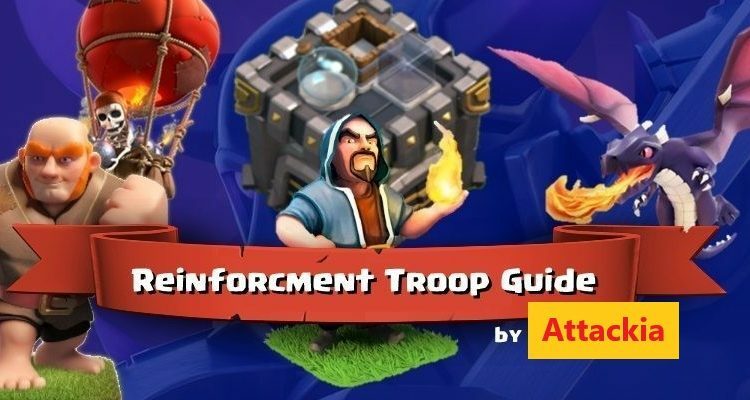 While you are preparing your reinforcements, you should learn about the troops which would make the best of them. We all love the scenes in Game of Thrones pdf where the dragons save Danny in different stages, and they steal the show. 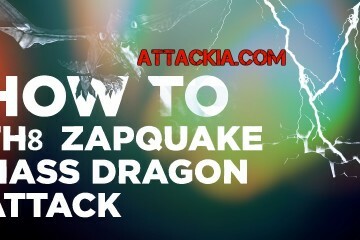 Well, the story could be the same for your attacks in Clash of Clans where you would be running out of troops, and you could always summon your dragons to kill off the remaining enemies and steal the 3-star show for you. They are harder to kill if your enemies aren’t prepared enough. The Wizards might always be slow and old, they are still the masters, and with the spells they have, you can ever inflict splash damage to the enemies and win the raid. While they are slow, it is better if you use them as reinforcement while you are defending a raiding party. Most of your enemies are going to come at you with a large number of ground troops, and you can have them killed in a very little time by summoning some Valkyries. This is one of the most straightforward solutions which adds to your options for reinforcements. 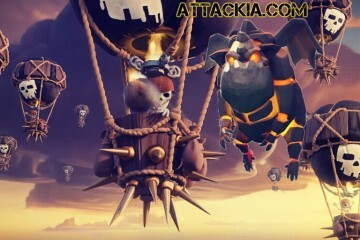 Again, if your enemy is coming at you with a herd of troops on the ground, you can use the easy solution of balloons which are going to drop from the air, and your enemies aren’t going to hold their ground. A Golem is another of the most helpful solutions which many advantages which you can use. 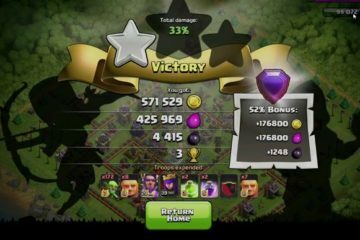 One of the most significant benefits of a Golem is its damage bearing capacity. Also, when it dies, it is going to leave its disciples which are going to fight for you for some time. 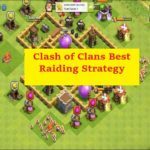 So these were some of the Clash of Clans Best Reinforcement Troops strategies. Don’t forget to leave us your feedback if you have something better in mind and keep visiting our website for more.